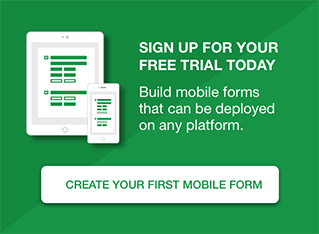 The app for managed users with deployed forms. Equip your mobile workforce. The app for anyone to fill a form by clicking a link. Reach employees, customers and the public. 1 Download the Formotus Now app. 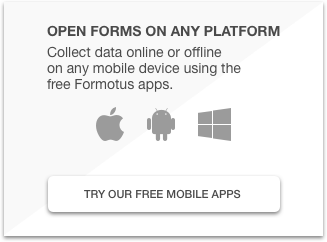 2 The best way to open the Formotus Now app once it is installed is to simply click on one of the forms samples below. You will notice that you are not prompted for credentials to open the sample mobile forms. Any business might need forms like these. Forms for construction, field service & healthcare.